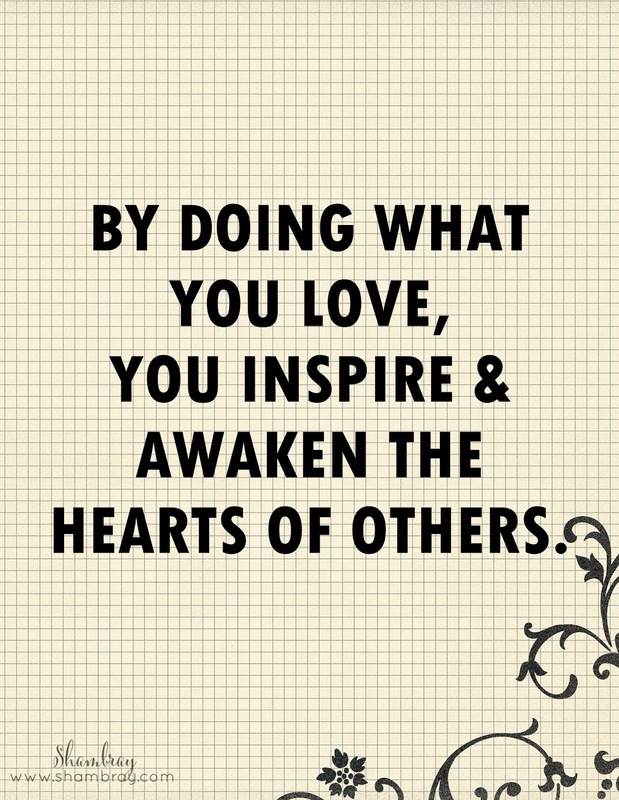 So this month I am focusing on my passions. I have a lot of things I am passionate about. However, I do not have a lot of time to do these things. This month I am going to try and change that. I hope I can make it work because it would make me very happy and hopefully I can inspire and awake the hearts of others, like this quote says.